Dave and Pat serve with Athletes in Action. Their mission is to build into the lives of athletes and train them to use their influence through sports to reach the world for Christ. After 30 years of working within basketball team ministry. Dave focuses on projects and events. Pat is dedicated to working in the HR department and uses her talent in graphic design to assist Dave. Visit the ministry website at www.athletesinaction.org. The Happy Church is a Christ-centered ministry in the most impoverished area in the U.S. - the people in Appalachia. Happy Church's primary focus is on children. Feeding, clothing, loving, and watching God grow people is their goal. Not only do they feed the hungry, clothe the ill-clad, and help the hurting, the Happy Church teaches the young in music, drama, life skills, and more to build their confidence and abilities to break harmful patterns. With God, all things are possible! 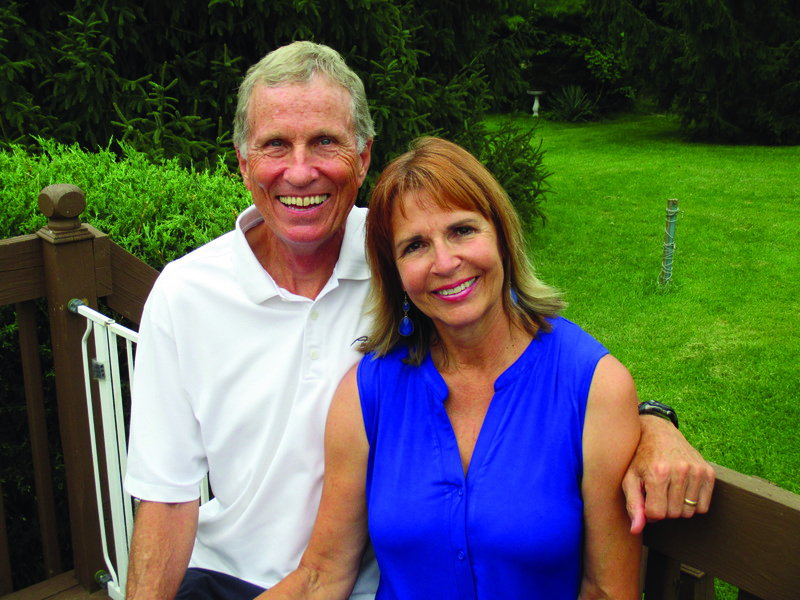 Sam was an active member of Hope Church before his call to the mission field. 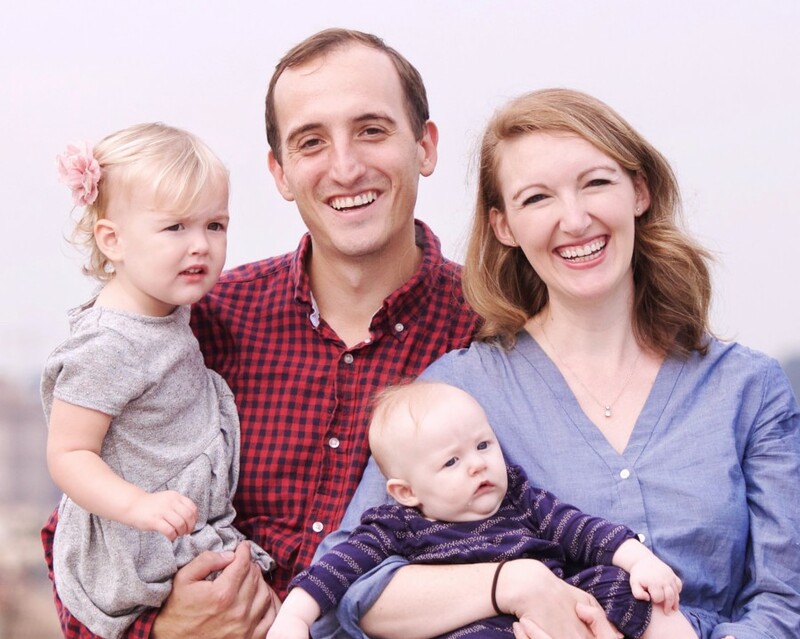 Sam and Kimberly joined Cru as newlyweds with a heart to evangelize to university students. 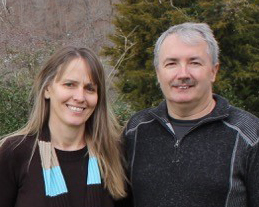 This encouraged them to connect with a local church and to help develop an Italian run ministry. They create partnerships with local Christians to build and strengthen their local church. Their ministry is highly relational. It strives for lifetime transformation. 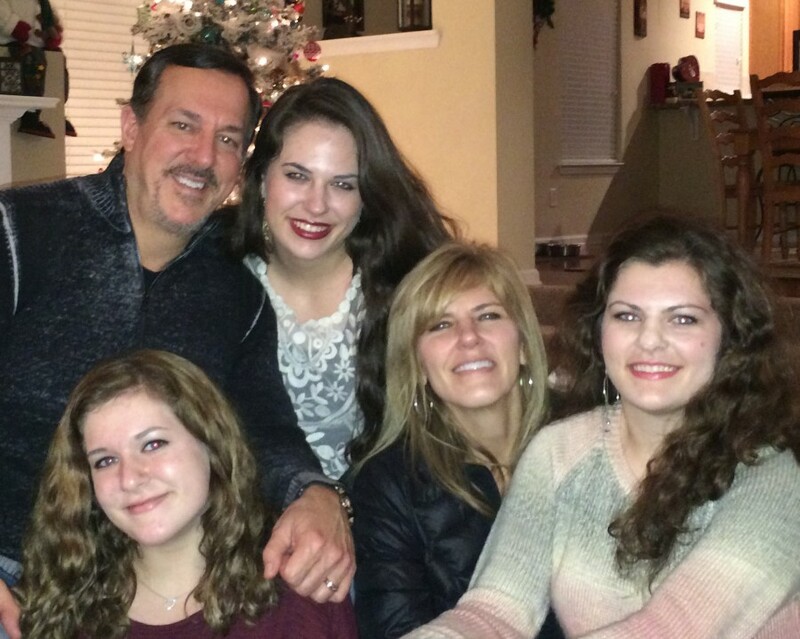 The Leopolds currently serve in New York City reaching out to Millenials in the NYC area. The purpose of InterVarsity Christian Fellowship is to establish and advance witnessing communities at colleges and universities. They partner with students and faculty who follow Jesus as Savior to help them grow in love for God, God’s Word, God’s people, and God’s purposes for the world.